After seeing those original 35 children on her first trip to Haiti, and hearing that they probably wouldn’t live beyond two months, Debbie knew she had to do something. She returned home and soon founded Helping Haitian Angels. She knew that her life would never be the same, but she never imagined the magnitude of the gift God was preparing for her in HHA. 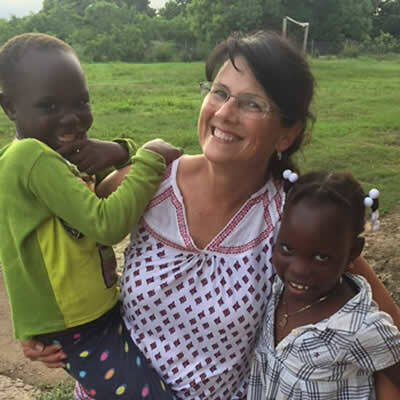 Debbie serves as Executive Director and oversees all operations for HHA in the US and KAV in Haiti and is incredibly hands on in all aspects of the organization. 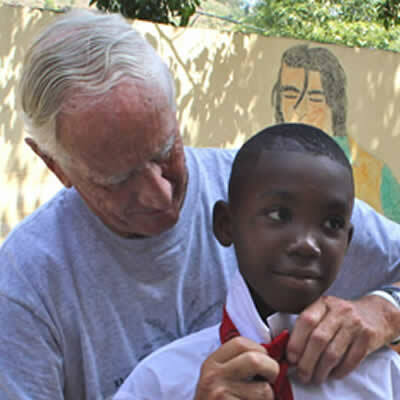 She travels to Haiti every few weeks to ensure that the needs of our kids are best met daily. 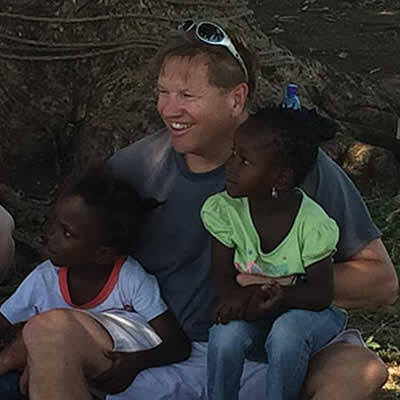 Debbie also facilitates group trips to create opportunities of service, foster long- lasting relations and to help bring awareness to the beauty of Haiti and God’s people there. 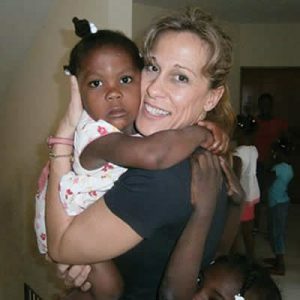 Before finding her true passion in aiding the impoverished children of Haiti, Debbie worked in the residential real estate industry for over seven years. Debbie Harvey is the author of ‘And I Don’t Even Like Kids: Failing Forward in Haiti‘. It highlights God’s amazing work in Debbie’s life through HHA. It is currently available for purchase on Amazon and all proceeds go to HHA.